All retailers have the same desire. It is to increase sales. After all, it is the purpose of a business, to grow and generate profit. Most retailers when contacting marketing agencies or professional consulting services ask for what can we do to increase sales. It is the most common goal and challenge to retailers of any size and industry. It is often the website, here are some retail website design tips for increased sales to help out. So how does a retailer go about increasing sales? First, someone that understands the topic better should be hired and allowed to review and advise. The current people of the business have created the challenge or lack of sales, a company or individual with more experience should be consulted to learn and implement what is necessary to correct, adjust, and increase sales. It is very clear to professionals when they look at the statistics, data, and websites why sales lack. Once the issues are identified, the work should be outlined on how to correct the issues and make the adjustments necessary. To help out here are several retail website design tips for increased sales. It is incredible how often entrepreneurs and companies do not understand the differences of leased solutions vs. open source, and the differences between the variety of applications available for online stores and e-commerce. Not all solutions (e-commerce websites) are the same. They differ vastly. To a business this should be critically important to understand. Choose the right application for the online store and website. If you do not know, get help by hiring and expert to give advice and help avoid costly mistakes. 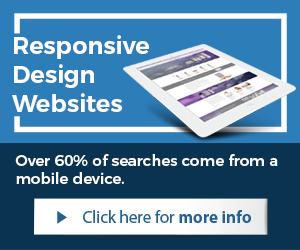 The home page is the most critical page of the website. Often, they are poorly created. Or it is designed a certain way because someone liked how it looks, instead of the home page having all the required elements to produce results. 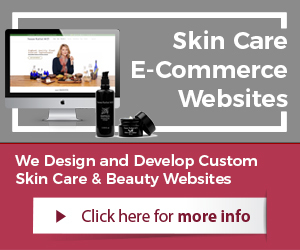 Every part of the home page is critical with e-commerce websites. E-commerce website home pages have to incorporate specific details, features, and call to action to be effective. Aside from the home page, the individual online store pages are the next most important real estate of e-commerce. Store pages have to be very user-friendly, clean, easy to navigate, with sharp and clear product photographs. The online store pages should have their shopping features clearly displayed and easy to find. All the right design elements must be incorporated here for the store pages to produce results. This includes pricing, customer reviews; trust factors such as certain badges, and security certifications for safe shopping. The checkout process is next in line of importance. Aside from the home page, store pages, the checkout process is very important to conversion and increased sales. Retail website design tips for increased sales would not be complete without addressing the checkout process. The checkout should be as simple as possible, short, and easy to use. Make it as easy as possible on the customer to add products, shop, and complete the purchase with multiple payment options. Never require the customer to register prior to purchase. There are many more ways to increase sales. Companies can work with experts to get the best possible results. Consulting services and marketing services often help clients increase online sales. Retailers can always get a consultation before making a decision. 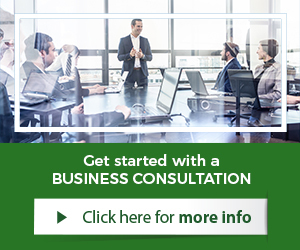 Many agencies offer a free consultation to get started.